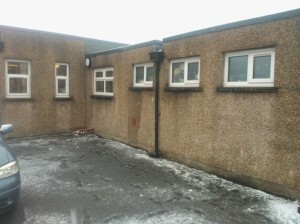 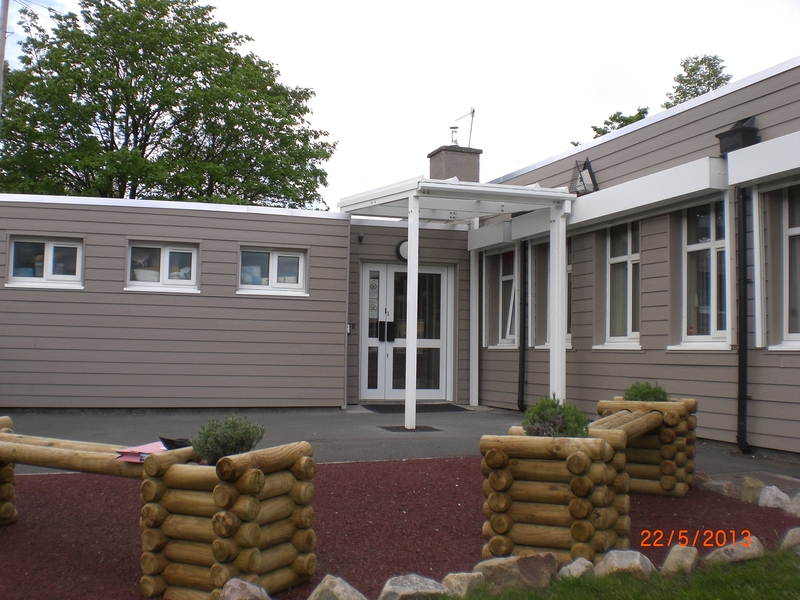 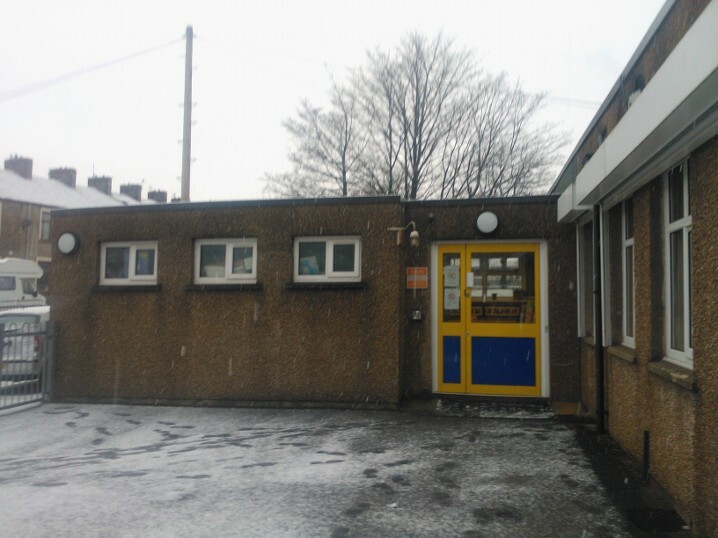 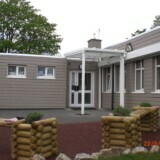 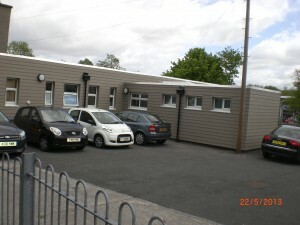 W Monks were contracted by Lancashire County Council to carry out external upgrades to this nursery school in Burnley. 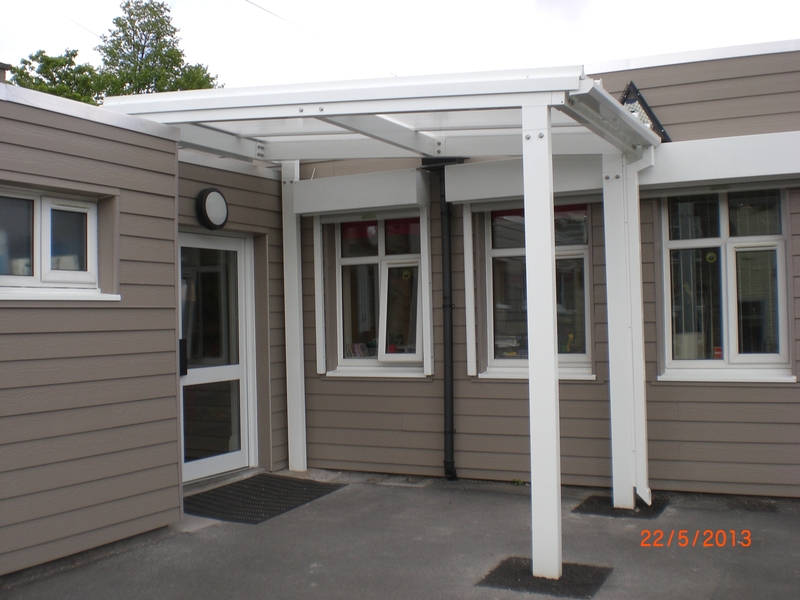 The project included cladding sections of the existing building in Marley Cedral Weatherboards, installing new a new entrance canopy and secure doorset, and redecorating an elevation of the building. 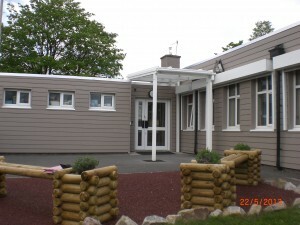 The project was completed on budget and to the clients satisfaction. 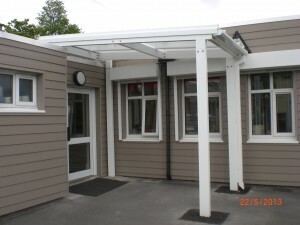 The exisiting building was originally finished in a pebble dashed render, this was looking dated and the school wanted a cleaner look on the front entrance.